Ronald is a seasoned international trade attorney. 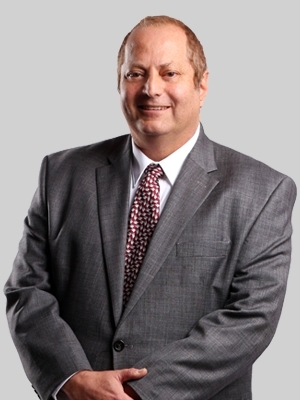 For more than 25 years, he has represented clients in a wide range of industries before U.S. government agencies, federal courts and international organizations. He focuses on representing foreign governments and manufacturers from Latin America, Europe and Asia, as well as U.S. importers, in investigations involving U.S. countervailing duty and anti-dumping laws. Ronald is particularly well-versed in non-market economy cases involving China and Vietnam, where he has handled numerous investigations, reviews and inquiries dating to the very first investigation of a Chinese product under U.S. anti-dumping law. Representing U.S. importers before U.S. Customs and Border Protection on issues relating to classification, valuation, marking, penalties and mitigation, and import compliance. Litgating appeals from anti-dumping and countervailing duty proceedings before federal courts or bi-national panels under the North American Free Trade Agreement. Prior to joining Fox Rothschild, Ronald worked at several law firms in Washington DC.